Kitchen sink blocked? Outside drain blocked? Toilet blocked and overflowing? 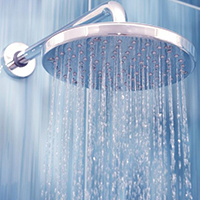 Is your shower drain clogged? Bath water not moving? Blockages are caused by obstructions such as soap scum, hair buildup, toilet paper in toilets, food stuck in kitchen pipes or even tree roots in sewer lines. We have all the tools and rods to clear you blocked drains. We will fix your blockages. 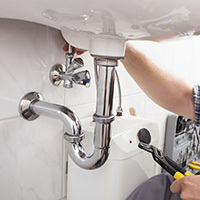 We are 24 hour plumbers cape town. With all our water restrictions many households have reduced their flush water to the minimum. 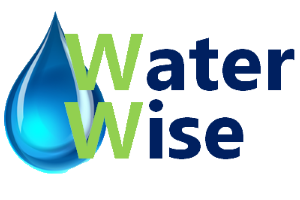 In our efforts to save water, be water wise and save money, we have reduced the water being wasted down our drain pipes and sewer lines. In some cases this extreme reduction can result in blockages. Tree roots climbing into the water pipes and sewer lines are also a common cause of pipe blockages. We have the right tools tools to clear blockages and get your pipes clean again. Need a geyser element or a geyser thermostat. When a faulty thermostat stops working it can stop working in an open or closed position. If the faulty geyser thermostat fails in the open position the geyser remains cold, but if the thermostat fails in the closed position, the water eventually overheats and hot water will blow out of your TP valve. If you have a faulty geyser element, you will also have cold water. Often a faulty element causes the earth leakage to trip. The faulty geyser element is typically corroded and causing some current to be lost to earth. 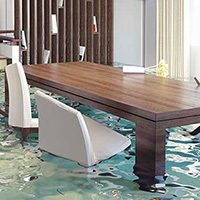 Water running down your walls? We repair burst pipes. 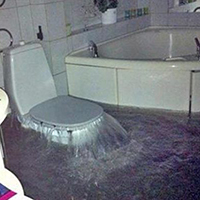 Often the source of the burst pipe is not immediately obvious. With lots of plumbing experience and the right leak detection equipment, we will have your pipes fixed in no time. 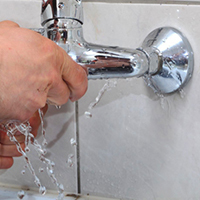 Burst pipes can be caused by roots, corrosion, too much pressure or old age. We install many different piping systems. Plumbing pipes include copper pipes, pex pipes, PVC pipes and poly-carb pipes.